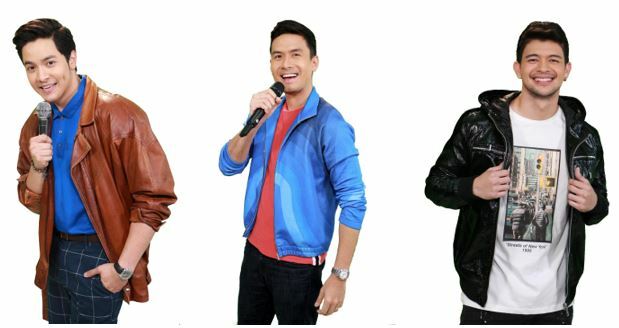 GMA Pinoy TV is bringing some of the network’s most versatile performers to the U.S. for an international concert dubbed “Kapusong Pinoy Studio 7 Musikalye sa Brooklyn”, which will take place on May 11 at the Kings Theatre in New York. “Kapusong Pinoy Studio 7 Musikalye sa Brooklyn” promises a fun night filled with world-class musical performances, show-stopping production numbers, and heartwarming stories and laughter among fellow Pinoys. As GMA Pinoy TV stays true to its commitment of bringing Filipinos closer to home, the night will also showcase a Pinoy bazaar set-up to be participated by local merchants. Kings Theatre is located at 1027 Flatbush Ave Brooklyn, New York. Show starts at 6 p.m. Tickets cost $115 for VIP and a meet-and-greet with the artists, $100 for Orchestra A seats, and $80 for Orchestra B seats. For ticket inquiries, visit www.ticketmaster.com or call (800) 745-3000.